Holy god. alright. For the past few years I have sung the praises of Dodecahedron, a dutch angular blach metal band who came out with one stellar record in 2012 and haven’t been heard from since. The vocalist for Dodcahedron, Michiel Eikenaar, was in an earlier band Nihill who have been releasing material since 2007. I know it is difficult to compare two dutch black metal bands with the same singer but trust me when I say the one scary as hell black metal band is different than the other scary as hell black metal band. Both Dodecahdron and Nihill have an almost anxious presence as terrifying black metal which feels like being enclosed in a small box. Verder, the band’s forth record, continues the exploration of Gnosticism, death, and obliteration through an almost hour long ride into dark suffocating vaults. Every song bases itself on repetition which slowly encroaches upon metal well being. 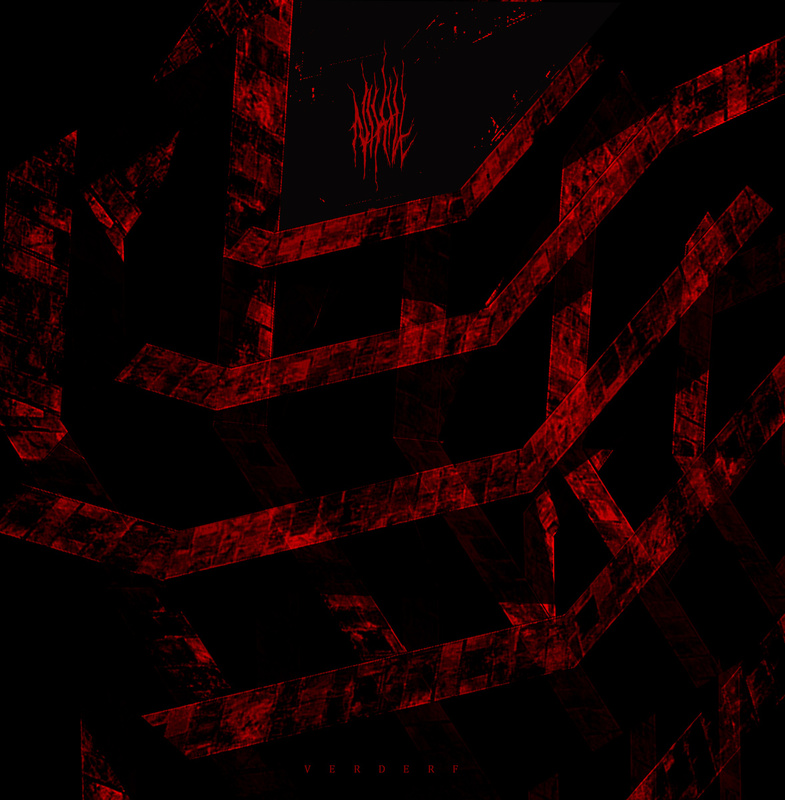 Tracks like “Spirituum” take this repetition but allows riffs and dark atmosphere to ride through the landscape wielding sharp instruments of destruction. Nihill has always been able to portray chaos without the reliance on fast blast beats and Verderf maybe the most ruinous. 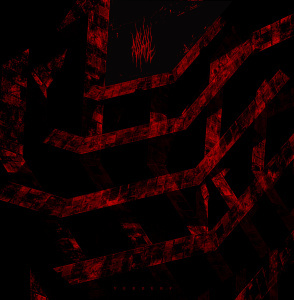 Nihill, as well as connected bands, has always been interesting for the avant apprach to black metal without the compromise on horror. The feeling of claustrophobia and dread on Verderf is very real and Nihill once again manages to show themselves masters of suffocation. I do not know why I am so happy to listen to these records as my heart rate is way too elevated.